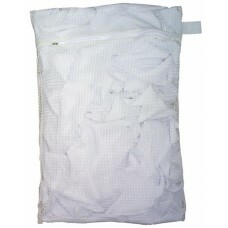 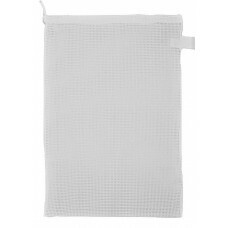 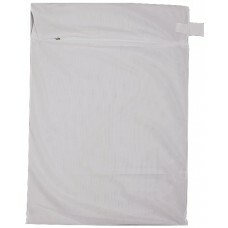 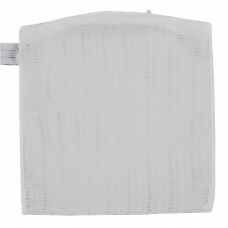 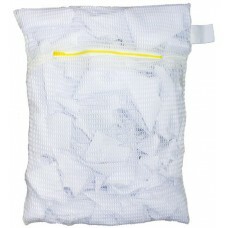 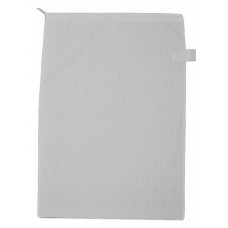 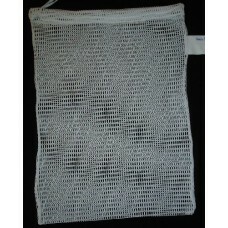 We manufacture an extremely large range of net and mesh laundry bags to commercial quality and hold many thousands in stock. 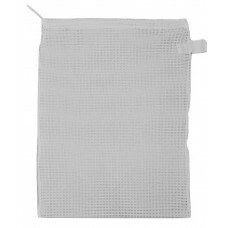 If you cannot find the bag you are looking for, please give us a call on 01905 756061 as we are likely to have the net or mesh bag you require in stock. 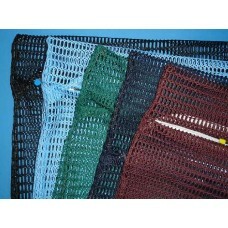 All our net and mesh bags have an identification tag which you can write on with a standard ball-point pen. 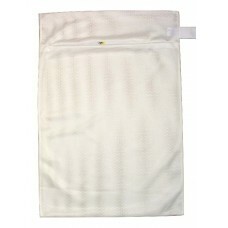 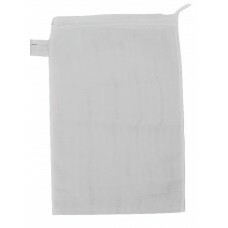 All white bags (both drawstring and zipped bags) are suitable for washing in the bag. 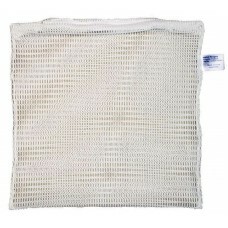 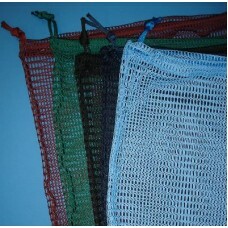 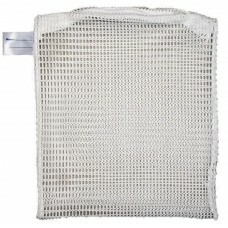 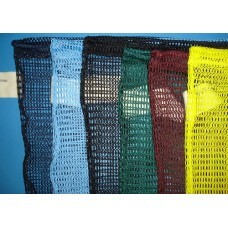 Due to the large selection of mesh bags, we have split them into various categories. 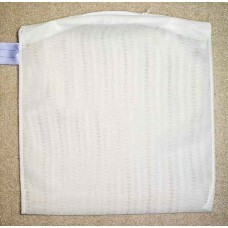 The first decision to make is if you require a zipped closure or a drawstring closure. 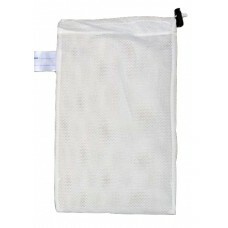 The "Zipped" bags are best suited for washing in the bag. 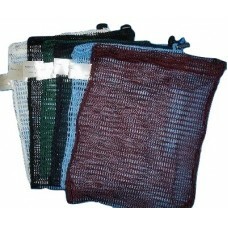 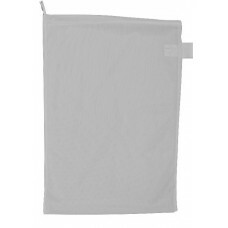 The "Drawstring" option can be used for washing in the bag or as a hanging kit bag or shoulder bag.